Tennis is a popular sport played by many around the world. Its popularity has been growing during the past few years and is today followed regularly by over a billion people. It is the most popular individual based sport in the world. In tennis, you’re constantly moving, meaning that great agility and coordination are needed. That’s why it’s important to have the equipment that will not prevent you from moving freely and rapidly. 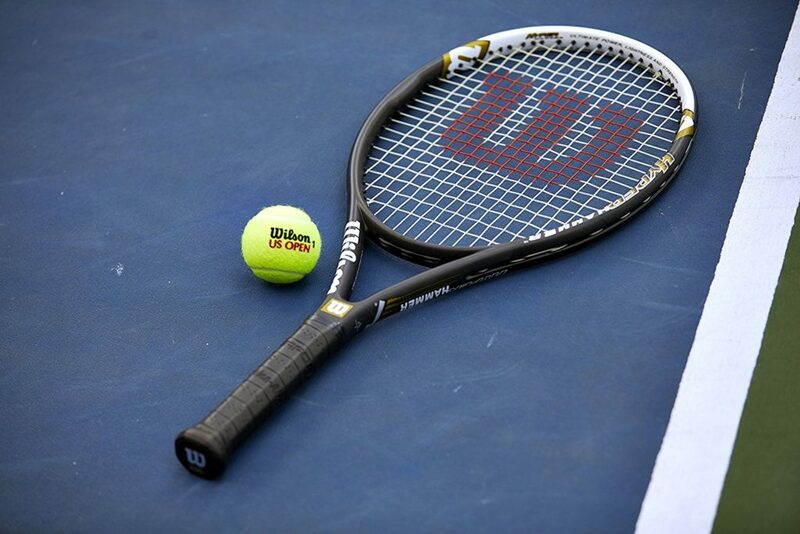 Here, we’ll cover the basic parts of tennis equipment and give some tips on how to choose them. This is, obviously, one of the fundamental pieces of equipment. Different types of rackets are needed for those who are just beginning and for professionals. The rackets for beginners are designed to help you get the ball over the net as easily as possible. You can choose from different racket head sizes which are defined as a midsized, mid plus, oversized, and super oversized. The last two larger types let you generate more power and are usually better for beginners, while smaller head sizes are more suitable for experienced players. When it comes to grip size, you can also choose from different sizes that best fit your needs. Tennis bag is another important piece of equipment since you need to carry a lot of stuff around with you: towels, shoes, balls, water, grip, etc. If you need a new and better bag, check out the 2019 best-rated tennis bags. Again, depending on your needs, you can choose the size of the bag that can be: 3-pack, 6-pack, 8-pack, 9-pack, ten pack, 12-pack, and 15-pack, with 3-pack being the smallest and 15-pack the biggest size. 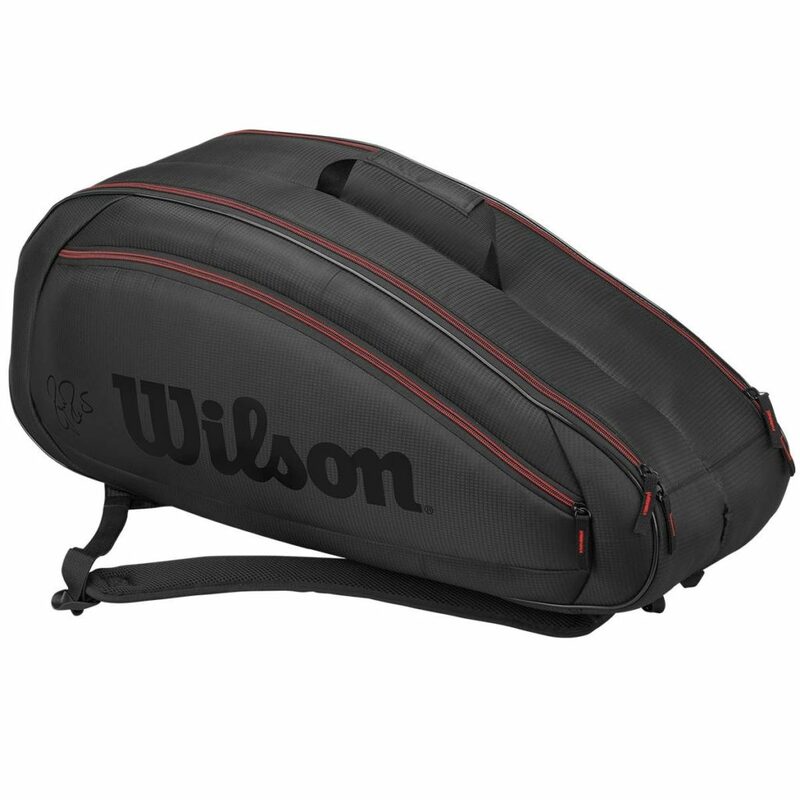 3-pack is a good choice for anyone who occasionally plays tennis and doesn’t carry a lot of extra stuff. 8, 9, or 10-pack are all great options for tournament players. They usually have three pockets that can easily accommodate up to 9 rackets. Of course, you can always opt for a backpack, shoulder tote, shoe bag, bag with wheels, or a duffle bag, if that’s more your style. Tennis is quite a unique sport from a movement standpoint. There’s a lot of lateral movement, short sprints and rapid changes of direction. That’s why proper shoes are necessary to help you move as rapidly and as freely as possible. Tennis shoes are sturdier and flatter than shoes made for other types of sport. Also, the type of surface you play on will affect your choice of shoes. Concrete, clay, and multi-court all ask for different types of shoes. 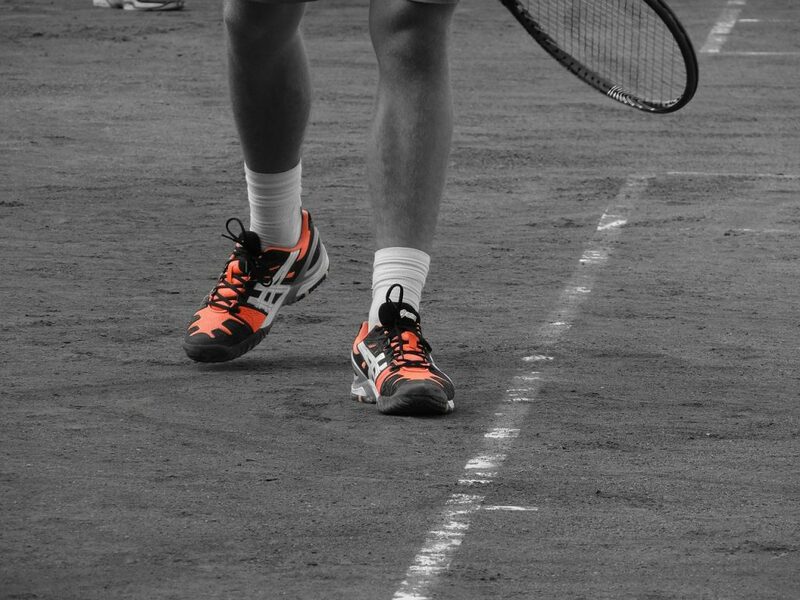 Shoes made for playing on concrete are more durable and come with a more resilient outsole, while shoes for clay court are made to withstand damaging traction. Multi-court shoes, as the name suggests, are made for all types of surfaces. Also, you can choose your shoes depending on your foot type. If you leave a complete imprint of your foot while walking, you have overpronation. If your imprint has a large white area, then you have supination and you should buy your shoes accordingly.